Please be advised that effective Wednesday the 1st day of July, 2015, Mr. James Simpson was duly appointed Regulator of International Banking by the Minister of Finance, Nevis Island Administration pursuant to section 30 of the Nevis International Banking Ordinance, 2014. 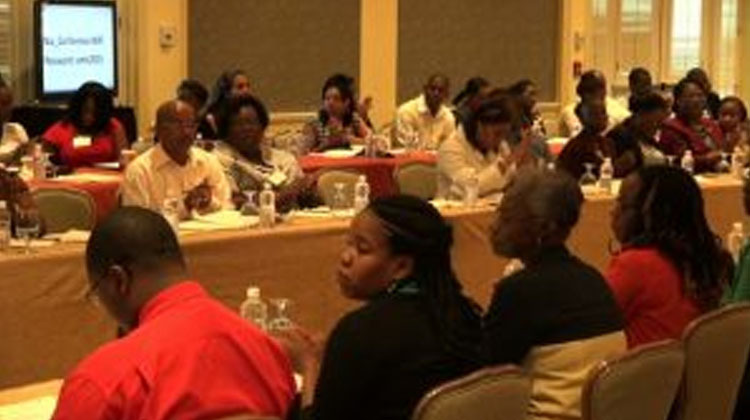 With the aim of improving the culture of compliance, the Nevis Financial Services Regulation and Supervision Department held its 2015 Anti-Money Laundering (AML) and Countering Financing of Terrorism (CFT) Awareness Seminar and Training Workshop on March 3 and 4, 2015 at the Four Seasons Resort Conference Room. Kindly review the Proposed New Fees for 2015. Kindly note that effective January 01, 2015, the following policy will be applicable to all concerned re: APOSTILLES documents for filing. The Government of St. Kitts and Nevis is pleased to inform the general public of the release of the Phase 2 Peer Review Report of St. Kitts and Nevis’ exchange of information practices.